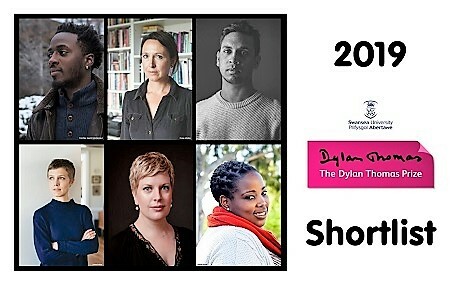 Nana Kwame Adjei-Brenyah, Zoe Gilbert, Guy Gunaratne, Louisa Hall, Sarah Perry, and Novuyo Rosa Tshuma are shortlisted for the £30,000 Swansea University International Dylan Thomas Prize, given for a writer aged 39 or under. Debut short story collection explores growing up as a black male in America. Debut novel inspired by a fascination with ancient folklore and with the resurgence of nature writing. Debut novel that was longlisted for the Man Booker Prize and shortlisted for the Goldsmiths Prize and the Gordon Burn Prize. Seven fictional characters bear witness to the life of J Robert Oppenheimer, father of the atom bomb. Her second shortlisting for the prize, this time with a gothic tale of guilt and retribution. 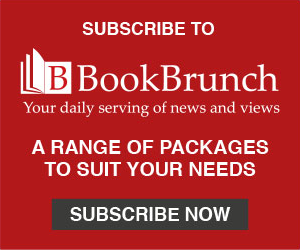 Novel about the bloody birth of modern Zimbabwe. The judges are Swansea University Professor Dai Smith; Professor Kurt Heinzelman; Di Speirs, BBC Radio books editor; and novelist Kit de Waal. They will announce their winner at Swansea University on 16 May, following an event celebrating the shortlist at the British Library on 15 May.